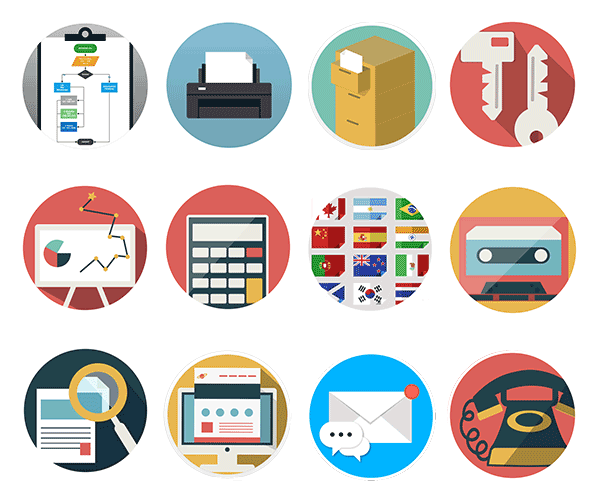 Replace your traditional phone system with an affordable, complete Cloud PBX solution. Astervox provides hosted Business phones systems and Hosted Call Center Solutions affordable and easy to use to give your business the tools you need for improved communication and customer service. More Features than you can poke at! See who is calling you, no need to write down phone numbers on easy to loose pieces of paper anymore. 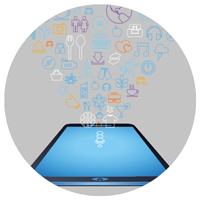 When somebody calls your desk extension, our system can simultaneously ring multiple devices like your mobile phone, another extension or even another branch phone line. No more nasty on-hold music. You can change your on-hold music anytime, upload new custom IVR sound files based on holiday season or any other occasion. Inbound calls will ring a list of numbers in turn. Call your desk phone, then your mobile, then your house. 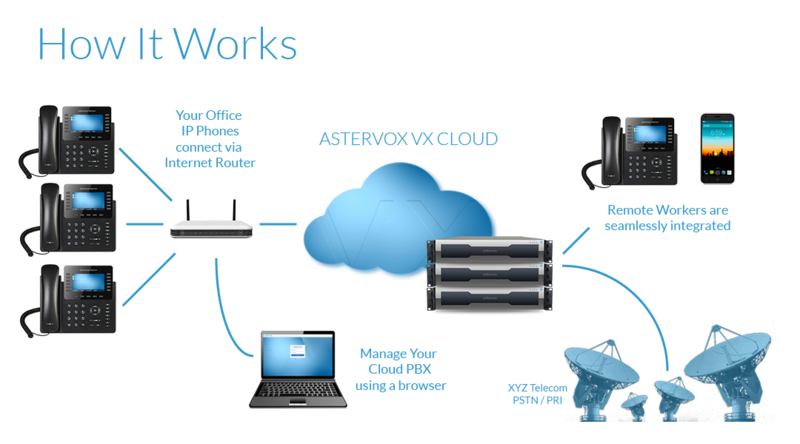 Astervox voice platform is hosted in multiple data centres. If one is to fall out of service, our high-availability secondary sites will take over automatically. An on-net call is one where both the calling and called parties are on the same provider's network. Enjoy unlimited free on-net calls between Astervox customers. Want to know how much you are spending on the phone? In the PBX menu go to Status - Call History. 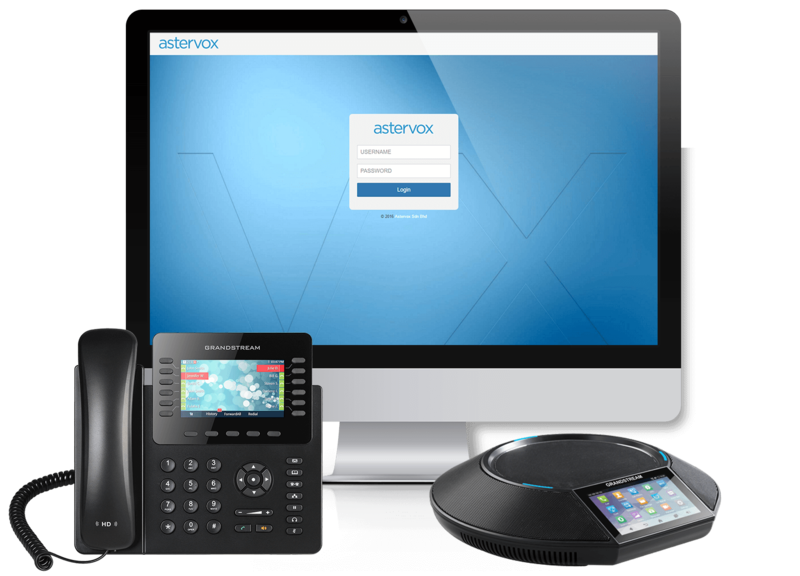 Astervox sophisticated provisioning system takes care of handset configuration as well firmware updates automatically, all is done remotely without hassle. 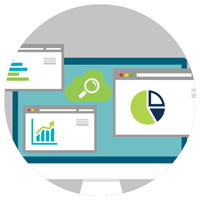 Advanced metrics help you manage your call center better, detailed real time information and statistics using your web browser. Campaigns feature allows you to load lists of phone numbers into the system and automatically dial them for the agents, when a call is connected it will be passed to the agent. 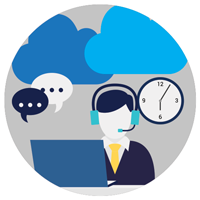 We have an extensive API that allows you to design software that integrates with Astervox Cloud PBX into your own custom software or CRM system. allows your callers to press a digit to reserve his place in the queue, the client hangs-up and the system calls back when it is his turn in the queue. Call or contact center managers can easily check queues, calls or agent status on a customizable website and either project it onto a wall or make it visible on a flat screen TV. An easy to use designer for IVR or Auto attendant with direct extension and feature code dialing. Choose the Digit to press and assign a destination. ..We were surprised at how easy and affordable the system was to setup and to use and the cost savings were fantastic. We quickly adapted the Astervox cloud solution to all our satellite offices across Malaysia calling our colleagues hundreds of kilometers away is just dialing an internal extension. 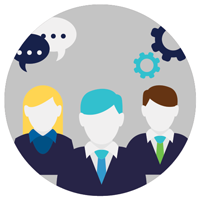 The technology and fantastic customer support is world class and their ability to customise their service to suit our needs makes them by far the best corporate communication provider in the country.